This week I will do my 7th wedding for this month and there are still 2 more to go. Enjoying every day of it! Generally the wedding season runs from May to September, although this can vary from country to country. For example in Barcelona with the great weather the wedding season is from April up to November. During this time I’m very pleased that I get to travel around Catalonia preparing brides to look absolutely gorgeous on one of their most happiest days of their lifes. And what happens when the wedding season is low? The other months of the year, I work as a Professional Make-Up and Hair Artist at the Pinups & Pimps Salon together with my collegue Malin. 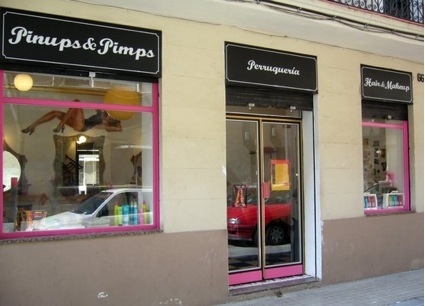 Pinups & Pimps is a hairdressing salon that offers retro and modern hair & make-up inspired by the pin-up girls from the 50s and is located in the cosy neighbourhood of Barceloneta, just by the sea. To see exact location click here. 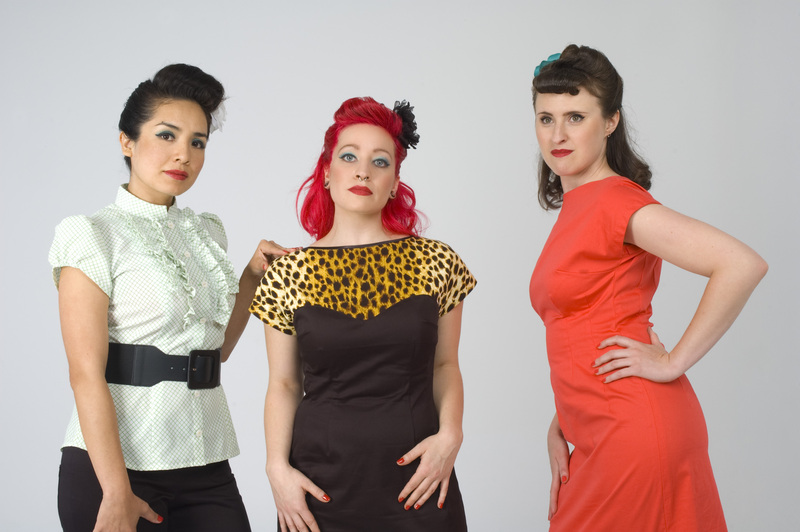 In addition to the pin-up style, I also do normal hair-cut and make-up at the salon so if you want to get a trial for your wedding or to get your hair cut or coloured contact me by e-mail by phone +34 698 442 784. 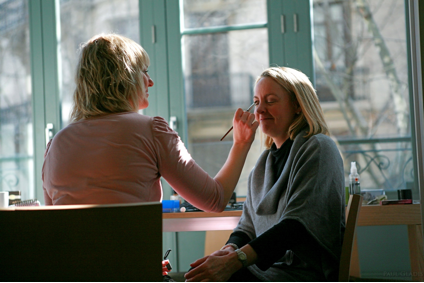 We are also planning on starting make-up courses in the salon this autumn , so stay tuned for more information. Have a lovely start of the autumn!